Snowman, an Amish plow horse, was bound for the meat market when Harry deLeyer, a Long Island riding instructor, spotted him at auction. After making eye contact with the gentle giant deLeyer decided to purchase him for $80. At first, Snowman was just a horse that children rode during lessons, but when deLeyer sold him to a neighbor, the horse had other ideas. He would jump the high fences so he could return “home.” Harry then began training Snowman as a show jumper. 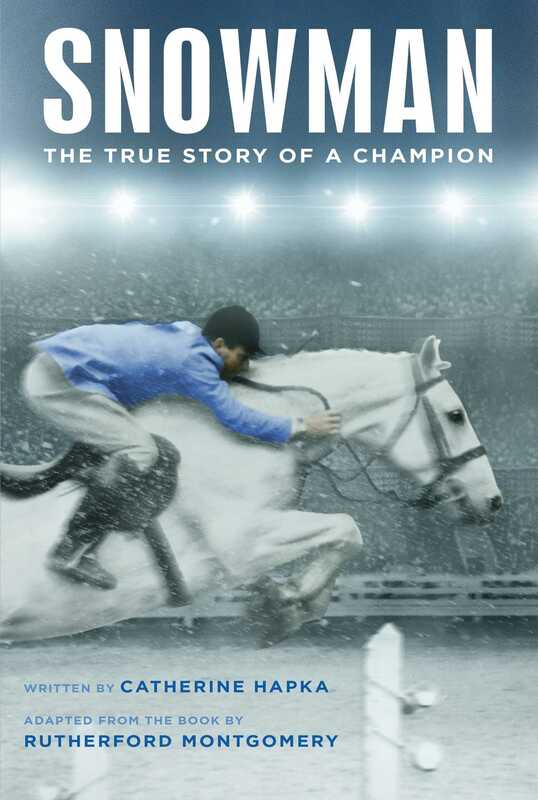 Less than two years out of the plow fields, Snowman won the 1958 horse show jumping Triple Crown—the American Horse Shows Association Horse of the Year, Professional Horseman’s Association Champion, and Champion of Madison Square Garden’s Diamond Jubilee. Snowman was inducted into the Show Jumping Hall of Fame in 1992.